By examining society on a micro-level, this book raises the profiles of the mass of Moroccans who were highly influential in the colonial period yet have been excluded from the historical record because of a lack of textual source material. Introducing social and cultural history, gender studies and literary criticism to the more traditional economic, political and military studies, the book promotes a more complex and nuanced understanding of Moroccan colonial history. Employing new theoretical and methodological approaches, this volume encourages a re-assessment of existing work and promotes a more interdisciplinary approach to the colonial history of Morocco. 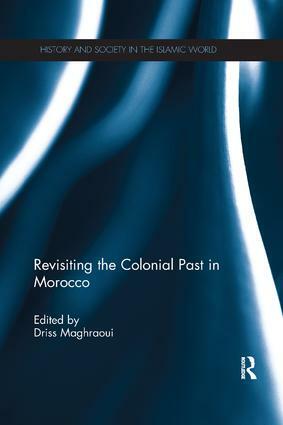 Revisiting the Colonial Past in Morocco is a highly topical and useful addition to literature on the subject and will be of interest to students and scholars of History, Imperialism and more generally, Middle Eastern Studies.